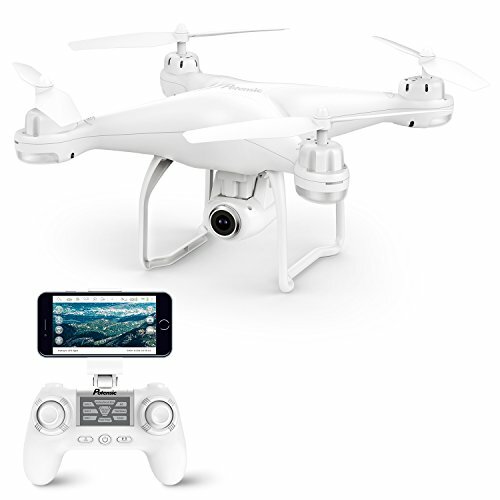 DJI is one of the most popular and best drone manufacturer company. DJI Drones are used for professional filmmaking, agriculture, conservation, search and rescue, energy infrastructure. Drone enthusiasts from all over the world use DJI products for best results. With the passage of time they are getting safer, faster, and with greater efficiency than ever before. DJI produces best drones for aerial photography and pros love them. However, they are not considered best for Drone Racing. 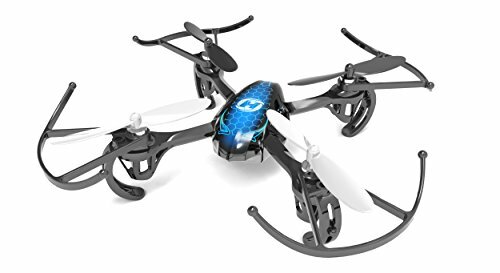 If you are new to drones or you don’t know how to fly a drone then this mini-drone would be perfect for you. DJI Spark is an intuitive, lightweight and very affordable drone. DJI Spark is an FPV racing drone which comes with high-resolution FPV camera of 12MP. You could capture your perfect moment with DJI Spark. 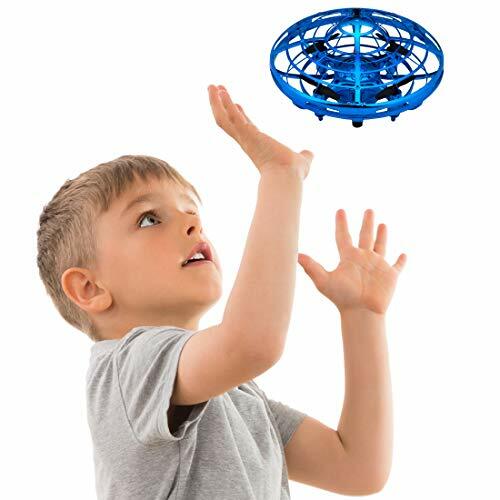 Quick Launch will allow you to lift your drone from your hand and you could hover it easily. With Simple Control, you could take photos by just showing hand gestures, raise your hands and make a frame with your fingers. With QuickShot Mode you could shoot amazing footage with cinematic composition. You could ascend the camera pointing downwards or fly backward and forwards with camera position still on you. By using vision technology, TapFly Mode will allow you to move your drone in the direction you tap in your screen. You could control your drone by giving directions or by showing exact point where your drone should move while maintaining altitude. ActiveTrack will follow you or the subject you declared from the front, behind or some fixed perspective. And when it comes to drone racing, Sport Mode will allow your DJI Spark to fly with 31mph which will ultimately let you win. If you lose access to your drone, you could easily bring it back with RTH (Return To Home) button on the app. These are some basic features of Spark. 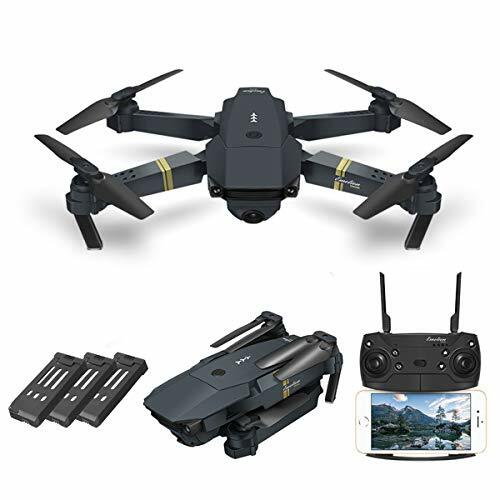 If you are looking for something portable and powerful, Mavic Pro is the best choice for you. Powerful Mavic Pro has foldable arms, it’s small and you could easily take it anywhere. 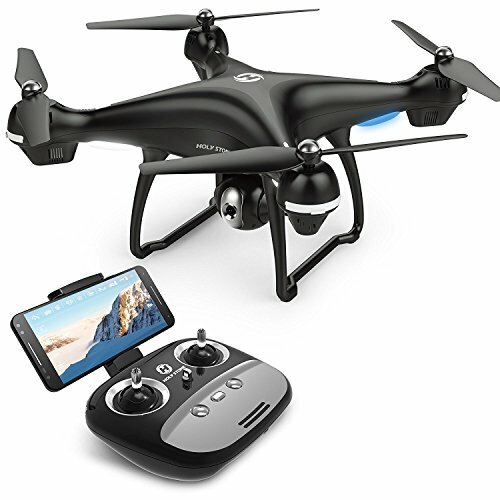 And when it comes to features no other drone could beat this one at such a price. Mavic Pro could fly with the distance range of 7KM with DJI’s latest OcuSync transmission technology. It has the flight time of more than 27 mins. With 2-axis mechanical gimbal and 4K video camera, you could shoot like a pro. Because of ActiveTrack Mode, your drone will follow you from everywhere with your desired angle. There are three different options in ActiveTrack Mode. In Trace, the drone will follow you or your declared subject from behind, front or circle it as it moves. In Profile your drone will fly alongside your subject. While in Spotlight, the camera stays on your subject while your drones fly almost anywhere. For flying indoors you could set your drone in Tripod Mode, which will reduce the speed of your drone and increase the stability and control of your drone. And if you want you could use Level Headed Mode, which will simultaneously keep your drone above a certain height so you don’t have to worry about flying low. With FPV goggles, you could explore the world from bird’s perspective and experience the world in a new way. You could shoot your footage, edit it and share it with your friends. Recently, DJI launched a new version of Mavic Pro known as Mavic Pro Platinum. We have compared both these drone for you, check out our article on Mavic Pro Platinum Vs Mavic Pro. These are some basic features of Mavic Pro. Phantom 4 Pro is one of the best camera drones available in the market. Whether your purpose is high-quality aerial photography and cinematography or Drone Racing, nothing could suit you more. It comes with the 20MP camera with CMOS sensors, which allows you to shoot 4K footage at 60fps. Most drones with the high-quality camera last only for 15 minutes but this one could survive for more than 30 minutes. If you want to compete in drone racing, Phantom 4 Pro could fly at the speed of 72KM/H which will definitely make you a winner. With 5 Directions of Obstacle Sensing, your drone will vitally avoid all obstacles in your way and you won’t have to worry about crashing anymore. This feature will help you in taking complex shots from different perspectives. With Gesture Mode On, you could easily take selfies just by using some hand gestures. With Draw mode you don’t have to remotely control your drone anymore, you just simply draw a route on your screen and your drone will follow that route precisely while keeping the altitude stable. There are two different Draw modes. Standard: Your drone will follow the route with the camera facing in the direction of flight. Manual: Your drone will only follow the route when you instruct it to. In manual mode, you could capture footage from any direction you want. Active Track Mode will allow you to track, follow and capture any object you want. Whether you are cycling, climbing, horse riding or doing anything else, your Phantom 4 Pro will follow you anywhere and captures yours delight moments. There are three different types of Active Track Mode. Trace: Your aircraft will follow you from behind or front. Profile: Your drone will fly alongside you with different angles to capture profile shots. Spotlight: It keeps the camera focus on a particular object. Just like Draw mode, there is another feature in Phantom 4 pro which is called TapFly Mode. 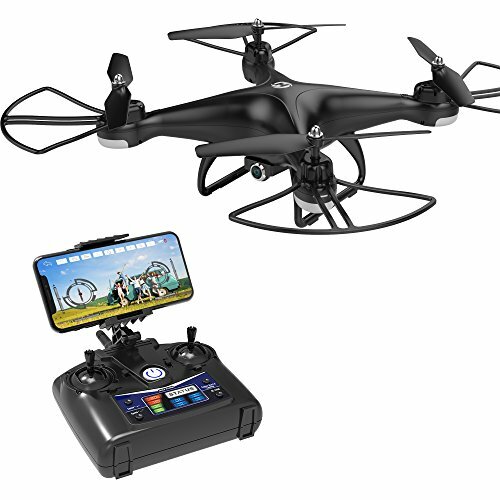 There isn’t much difference; however, your drone will fly anywhere you tab on your screen while avoiding the obstacles vitally. You could change your drone direction and also enable TapFly Backward, in which your aircraft will move in the opposite direction you tab. These are some basic features of Phantom 4 Pro. 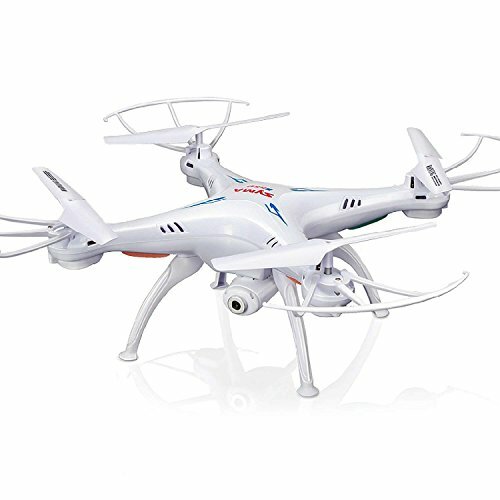 If you are looking for something low in budget and high in both features and quality, then my friend you are looking for Phantom 3 SE. 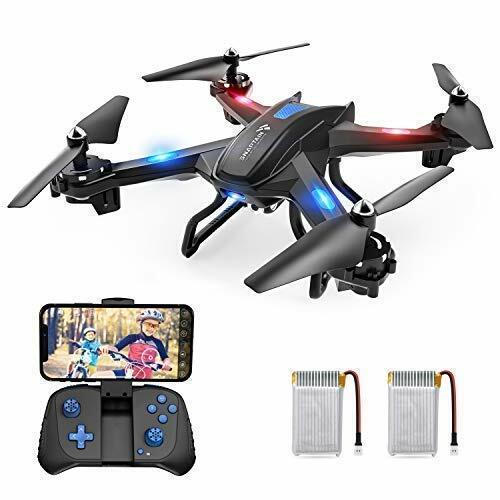 It is the perfect drone for beginners; you could easily learn and have a experience with this drone and its high features won’t let you down. With DJI GO app you could easily fly your drone and even cons can shoot better than pros with this user-friendly app. Phantom 3 SE allows you to shoot 4K video at 30fps. You capture amazing and stunning photographs with the camera resolution of 12MP. Phantom 3 SE camera could capture 94° of the field of view. The video is transmitted through enhanced Wi-Fi technology, and the transmission distance is up to 4KM, so you could capture perfect shots. Return to Home feature in Phantom 3 SE will bring back your drone to the exact location from where you fly it. This feature will benefit you in the case you lost your contact with your drone. With or without GPS signals your drone will hover perfectly in a stable form. Phantom 3 SE response quickly and you could adjust your camera tilt with gimbal dial. These are some basic features of Phantom 3 SE. DJI Drones are the first choice for any drone buyer. If you are serious about flying a good drone, you should fly DJI. They have fewer troubles and more fun to fly.